Gorgeous photo! Sounds like you had an incredible children's day celebration! 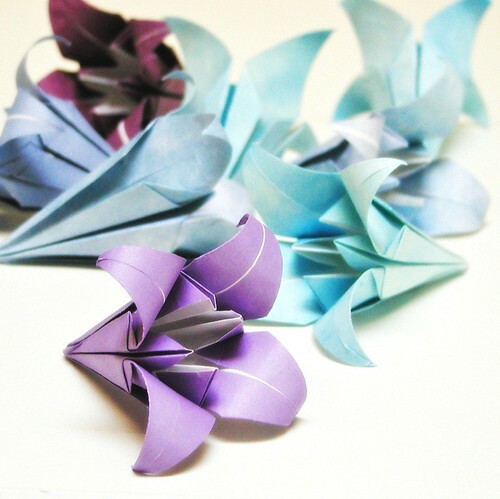 I'd love to see Max's kabuto origami. Sorry about the mochi not turning out. I used to have a no-miss microwave recipe but I haven't tried it in a while. I can send it to you if you want. You just need mochiko flour and a microwaveable bundt cake pan.